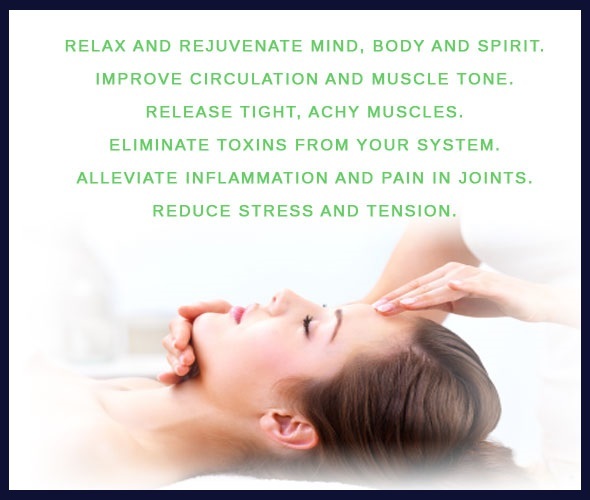 Bodywork is a holistic approach to treating the body, through healing techniques. 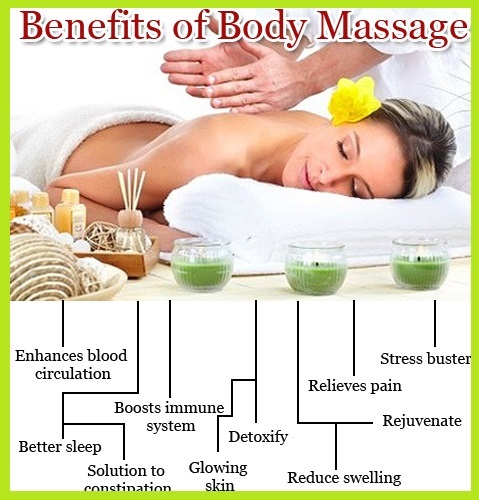 Most is done through different types of massage. 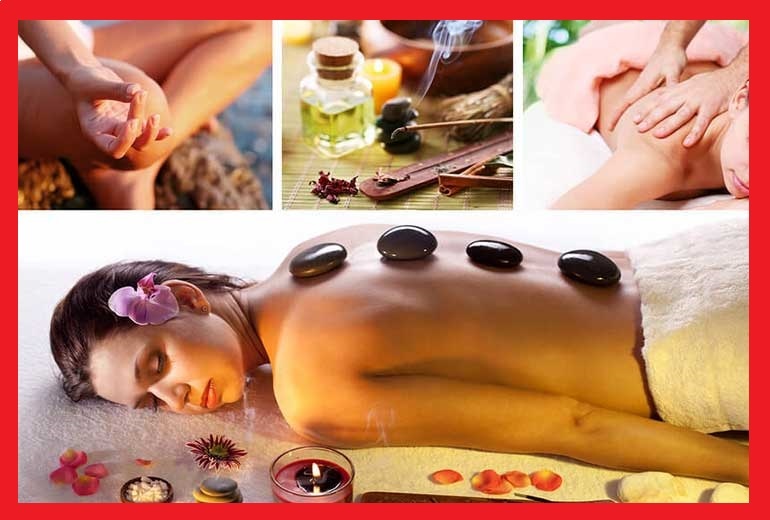 However, bodywork involves more in depth training and work them basic massages. 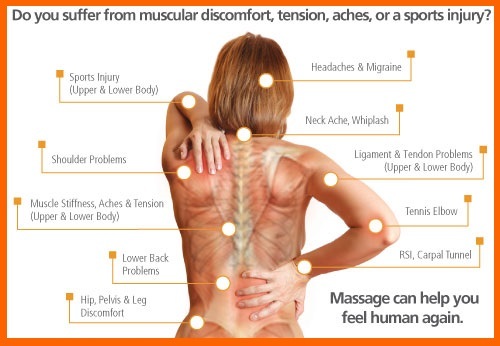 There are some variables that come into play in the field of massage therapy. An analysis of a persons posture and gait. Using the knowledge of kinesthetic movement will help to develop the appropriate treatment plan. Some bodyworker do very little massage, but focus on resistance movements, tracking joints, breathwork, visualization and emotional release techniques.